I gotta be honest with you. When I visited Portugal and Lisbon for the first time I was completely disappointed and even pissed off. After that, I came back three more times and was lucky enough to find out, that I was so so wrong! But hey, sometimes it only takes a couple of minutes to fall in love. My trip to Cascais was just great and is more than recommended. 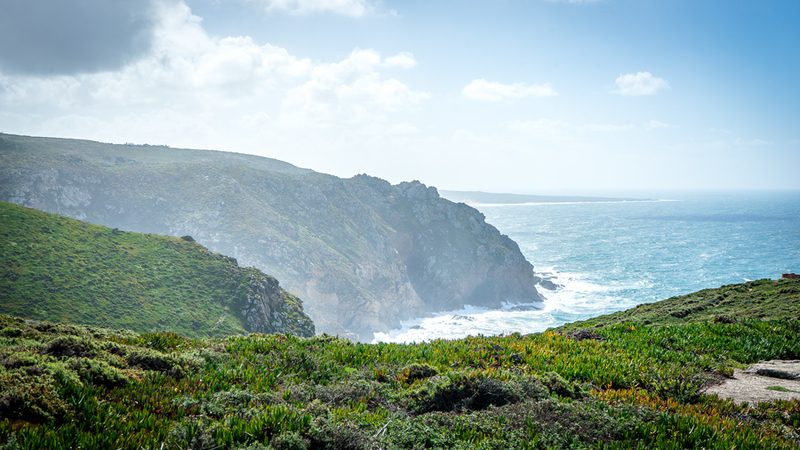 And you don‘t even have to be a golfer to experience and enjoy this region, which is probably the most beautiful in Portugal and so rich in variety. If you‘re a golfer or a surfer, a surfer with a golfing habit, an adventurer that golfs occasionally or just a plain seafood lover… there‘s a great time ahead for you in whatever obsession you call your own. The various sights, golf courses and restaurants are basically no further than an hour‘s car ride apart, so if you put a little bit of brain work into planning your trip you‘ll easily fit alot into only three or four days. 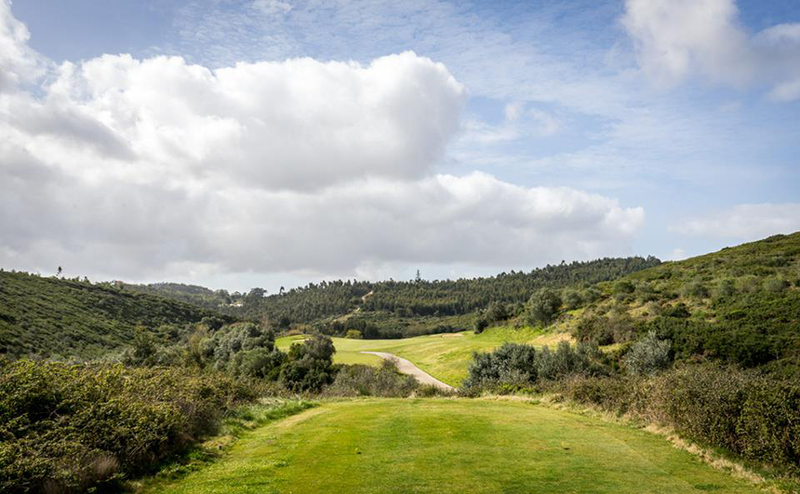 This blog post is supposed to go beyond the fairways and clubhouses I saw and to inspire you to experience the whole region in its true beauty. 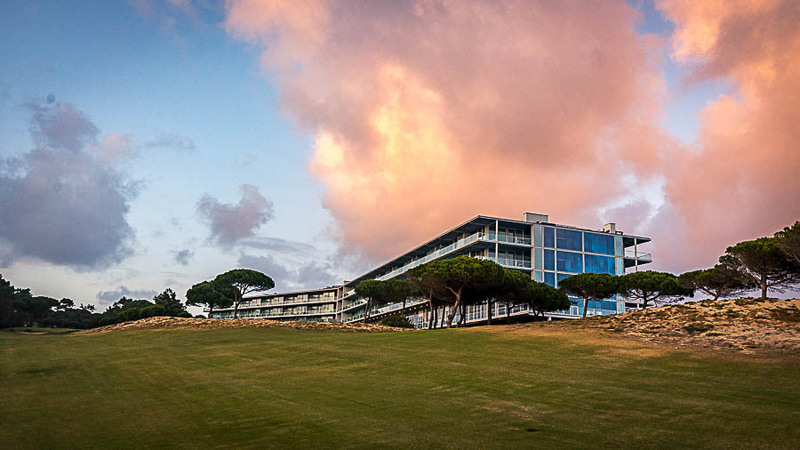 When you touch down at Lisbon International, it doesn‘t even take you three-quarters of an hour to reach the centre of Cascais or a first tee, which was at the Belas Clube de Campo in my particular case. 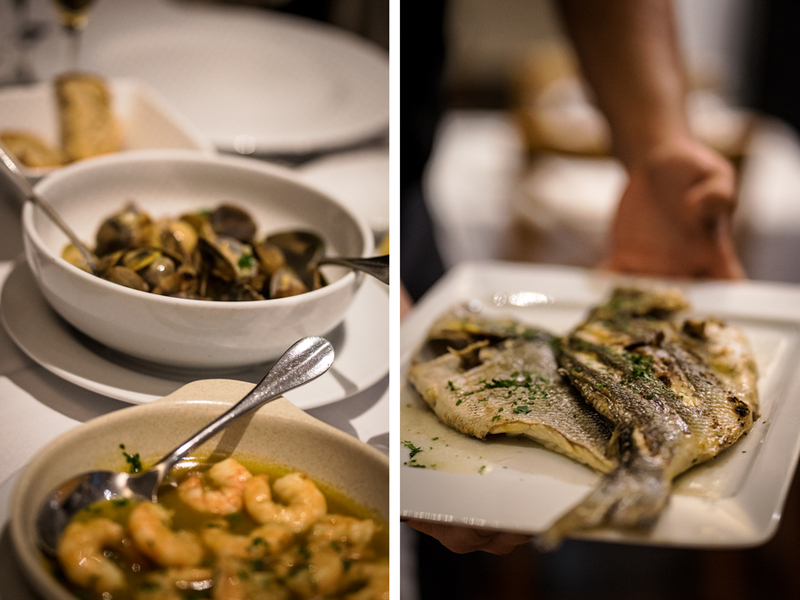 The Cascais region offers around nine banger courses. 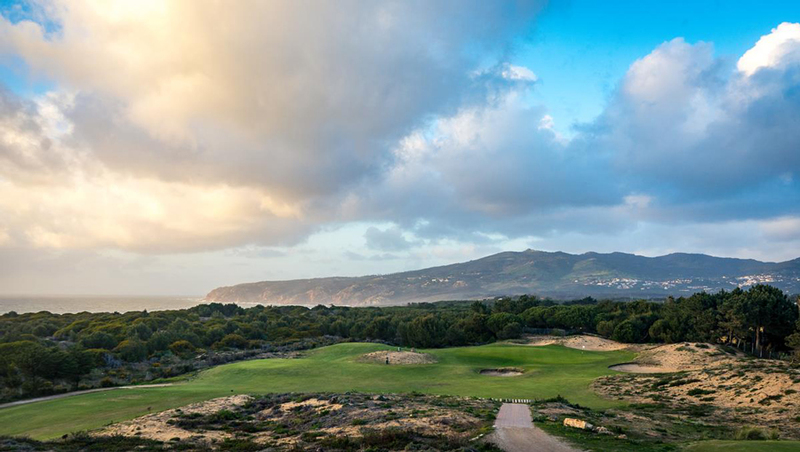 From Oitavos, which is considered one of the best in the world, to the oldest golf club in Portugal. 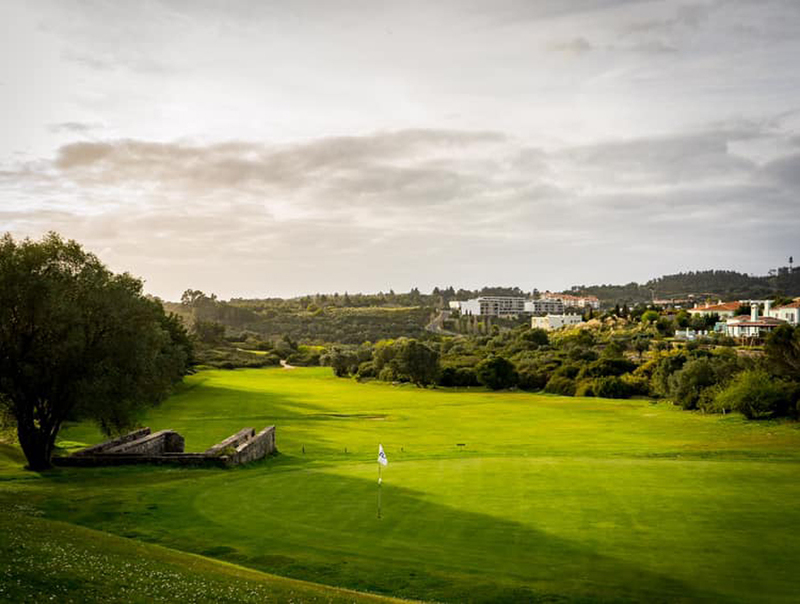 So I landed very early and immediately played Belas Clube De Campo in the morning and Lisbon Sports Club in the afternoon of my first day, of which were to be four, in Cascais. It is the oldest club in Portugal! A truly exciting course which can easily be thrown in the hidden gems category. I played nine holes each and went straight to the hotel. 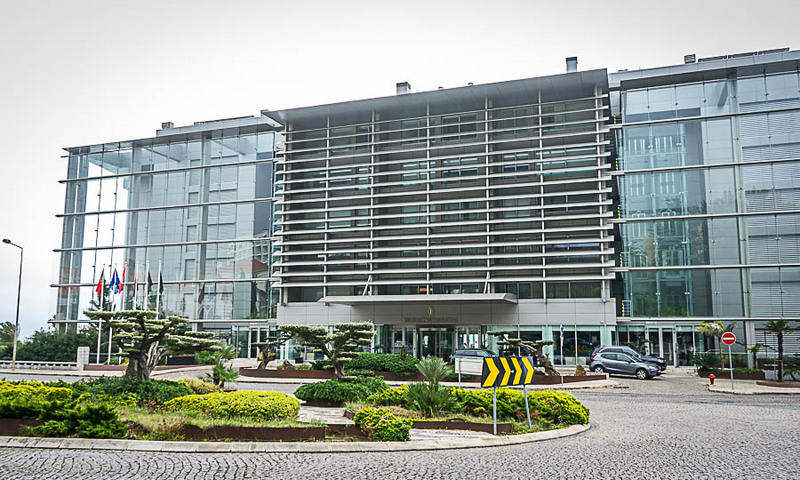 I know the Intercontinental Estoril-Cascais probably doesn‘t cater to everybody‘s individual budget, but it‘s simply amazing! 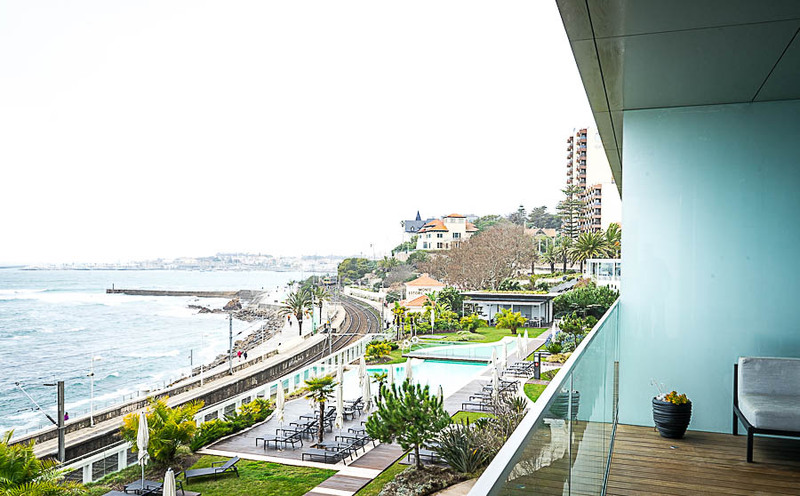 On a sunny day, your balcony offers a stunning view over the coast of Cascais. On top of that, none of the top courses like Oitavos or Penha Longa is further away than 25 minutes from the lobby entrance. Both courses should be on every golfer‘s bucket list! 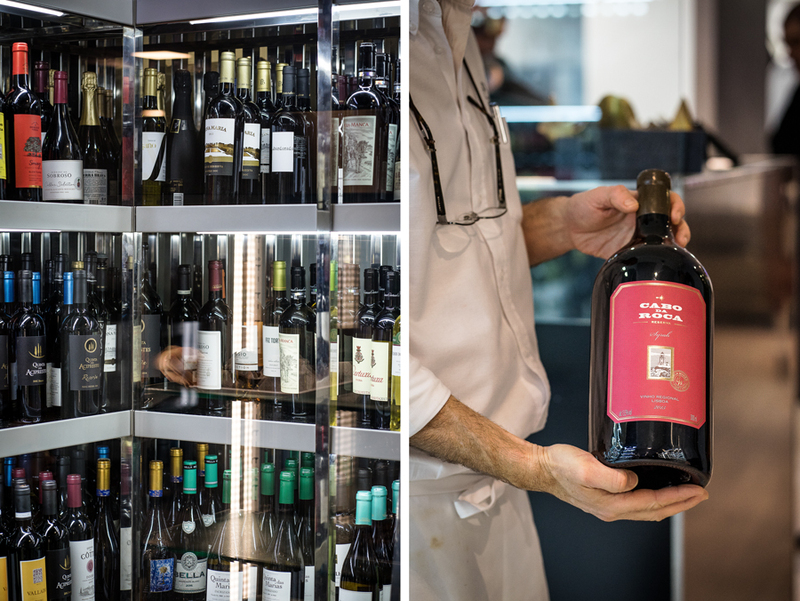 Another great thing about Cascais is the many and exquisite bars and restaurants. 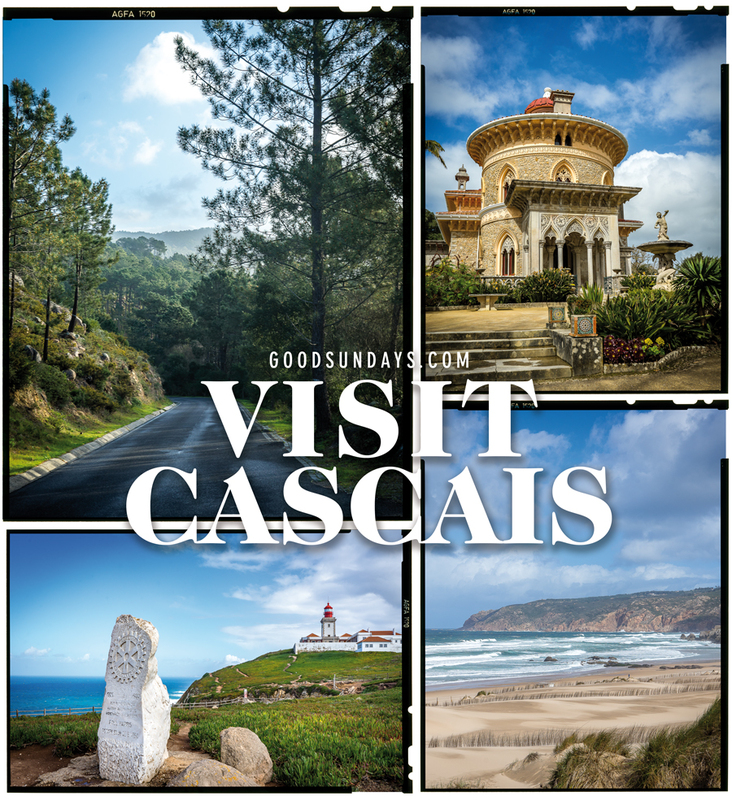 Modern fusion, simply seafood or authentic traditional cuisine, the Cascais region really offers anything you desire. After my day had been a rather long one, as I told you earlier, I decided to just check out the Atlantico, which is located right next door from the Intercontinental . And I made the right choice it seems. The menu was super creative and caters to all sorts of tastes. I had an especially tasty sirloin steak which, in combination with a phenomenal red wine and a sweet dessert, absolutely sealed the deal and made me go to bed more than happy. I was scheduled for a round with the Hole19 gang on the next morning and we were gonna play the top-ranked Oitavos Dunes course! Please check out the separate blog post, since this course was mind-blowing and I also moved over to The Oitavos Hotel . Despite the wind, my round was ok, but hey, what would links golf be without a good howl?! The evening was about to be another culinary feast. 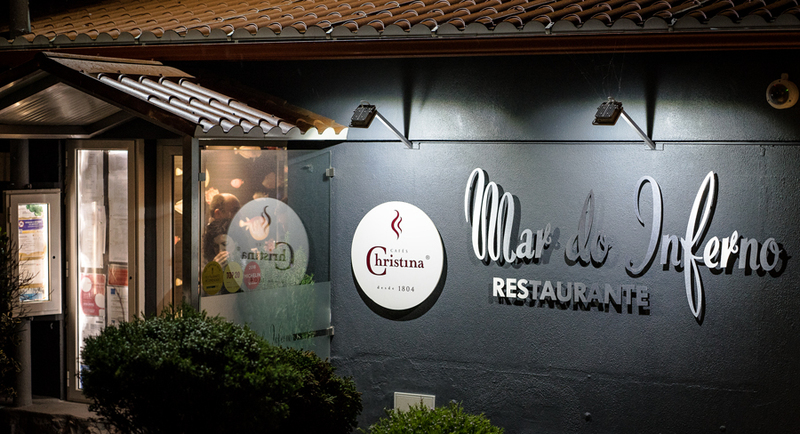 The Mar do Inferno is located right at the shore and offers traditional seafood. I keep thinking: Eat like the locals! And so I personally always know I‘m in the right place, when there are of local peeps present. The sea bass was one of the best I ever had and garlic shrimp as an appetizer made for a meal you can‘t beat. I‘m not the biggest mussels fan out there, but who likes them is definitely in the right place in Cascais and the Atlantic Ocean. Also the wine at the Mar do Inferno was absolutely on point, so Mr. goodsundays.com again went to bed really happy. Day three was sooo sweet! An absolute privilege, but I can only recommend to everybody to go get a guide at ShortCutTours, for example. If you‘re lucky enough you‘ll get Andre (A big thanks to you again buddy! Super nice and exciting tour! Obrigado!) So I got picked up from The Oitavos in the morning and our first stop was Dune de Cresmina. Every Surfer dude is gonna love this spot. 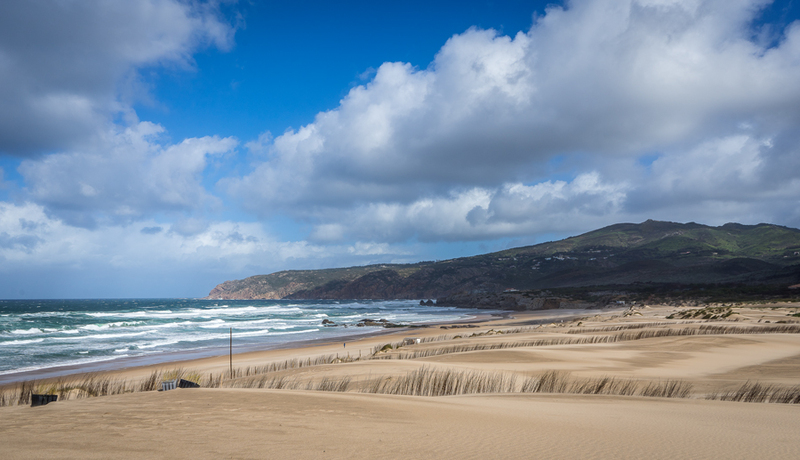 The dunes and the massive Atlantic ocean waves are a true show off by mother nature. If it had been a little warmer, I probably would have stayed here for as long as possible. But Andre the guide was right. There are only so many hours in a day and we had more planned. In the summertime, you should definitely not be in a hurry, because there’s usually heavy traffic. On we went to the most western point of continental Europe. I would say every European should come here once in their lives, even if it‘s only for the mandatory selfie in front of the stunning cliffs. 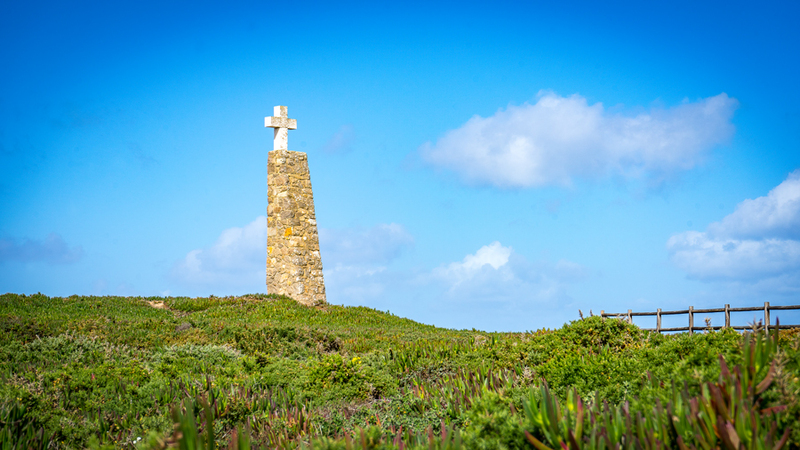 If you‘ve got the time, you should probably also check out Adraga Beach in Aldeia do Penedo. But careful, this is also a place to easily lose your feeling for the time at. 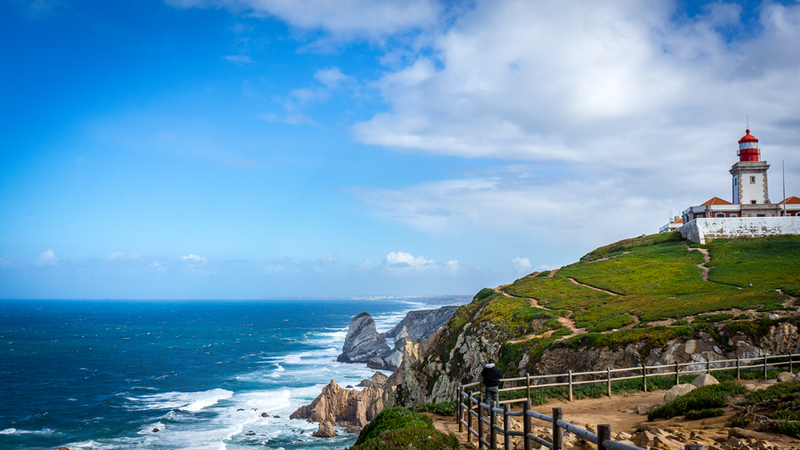 Another short drive will take you to the natural pools of Azenhas do Mar. Wasn‘t quite the time of the year for me to go skinny dipping, but I‘d come back for a jackknife in a heartbeat. A true insiders‘ tip is the Adega Vadia for a lunch break or dinner, but make sure you book a table in advance. Food‘s delicious, but that banana cake is worth the trip alone from where ever you are! I haven‘t had many deserts that are up there with this banger. 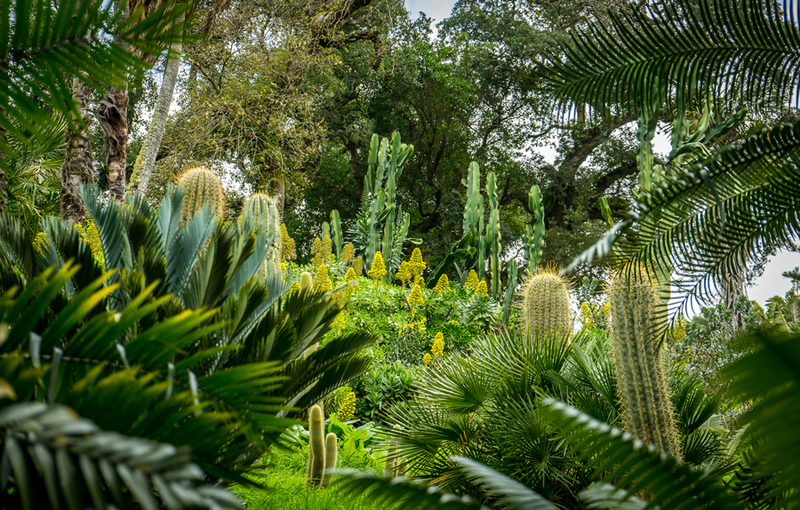 Still buzzing on my sugar high we went to the most beautiful garden I have ever seen. 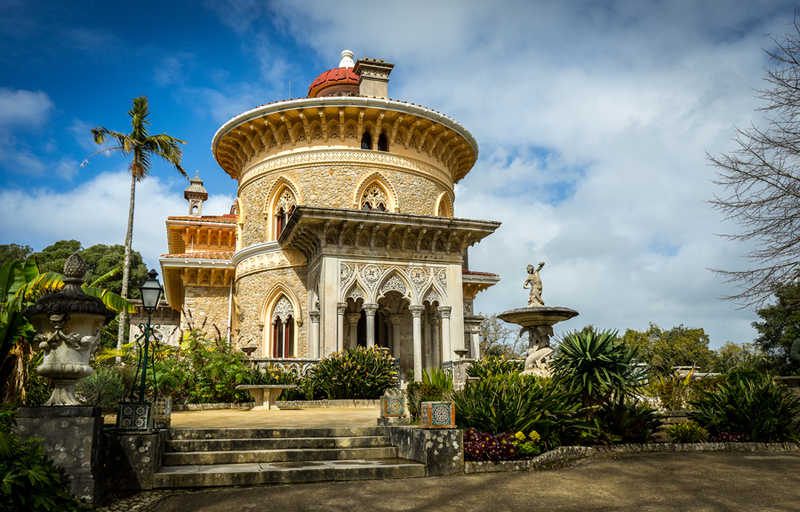 Monserrate Palace and its incredible garden with many different themes are truely breathtaking. Be there or be square! To top things off we went to Sintra and took a little walk through the tiny streets, built hundreds of years ago. 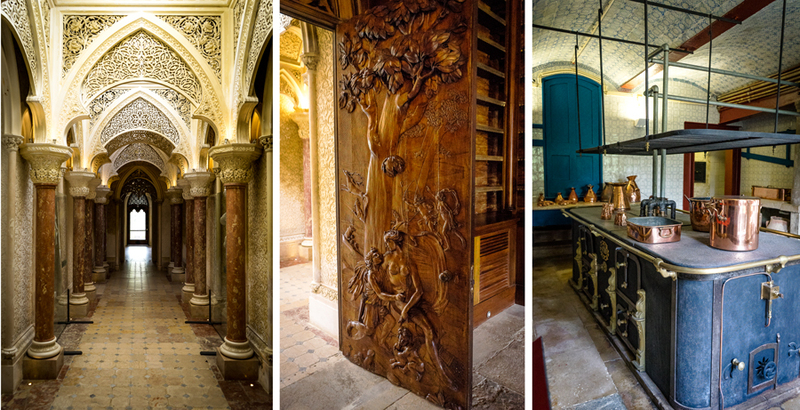 Everything’s loaded with history and art and this little town will definitely make your day! I also fancied a little walk through the historic town of Cascais and a coffee. Check out Caffe Place. In case you‘re hungry, make sure to go to the Monte Mar across from The Oitavos. Again really good fish and all sorts of seafood and, so I was told, even better for a lunch break when you can enjoy the beautiful view over the rough Atlantic ocean. Oh my! Those were three days full of activities, but I think it doesn‘t get better than this! Before heading back home, I was able to squeeze in another 18 holes at Penha Longa. 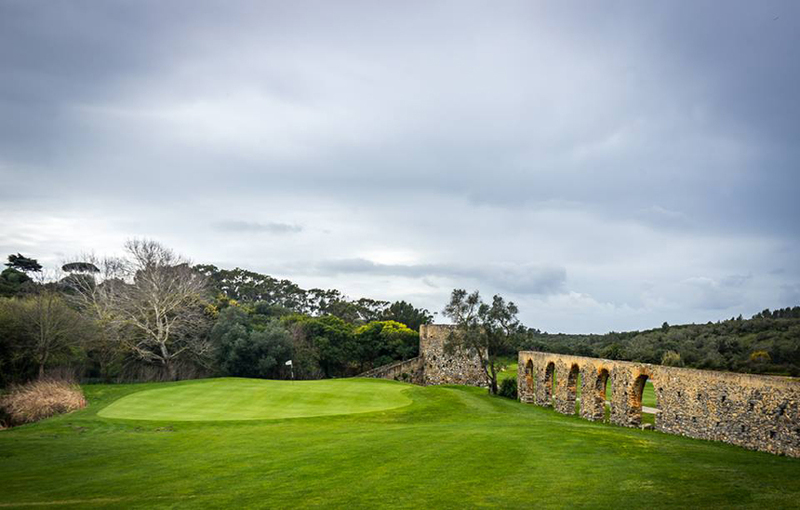 Unfortunately, it was raining for some time during my round, but this special climate in Cascais also has its upsides. It almost felt like a rainforest and I was able to enjoy the purest air and an undisturbed tranquillity. I can really more than recommend this trip or, even better, a long vacation in Cascais. Doesn‘t matter whether you surf, golf, hike or just like to travel. 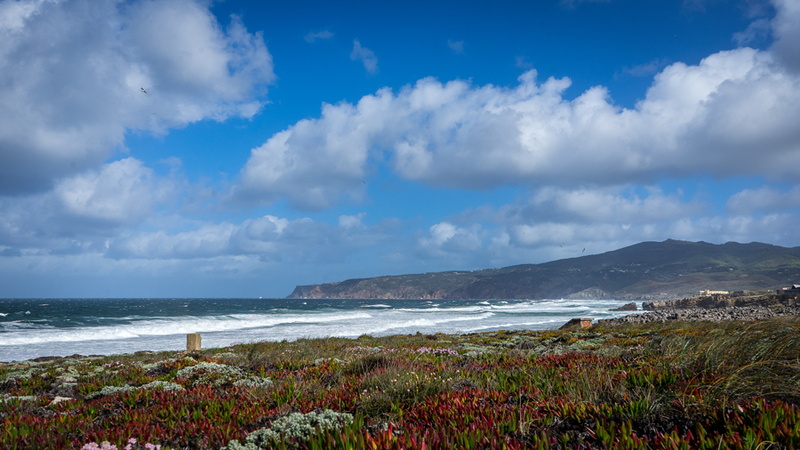 This region is so beautiful and everything I mentioned is easily and quickly accessible from the Lisbon Airport. In that case, I wish you safe travels when you decide to inhale and exhale the fresh and relaxing, exciting and memorable air of Cascais!